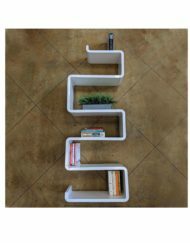 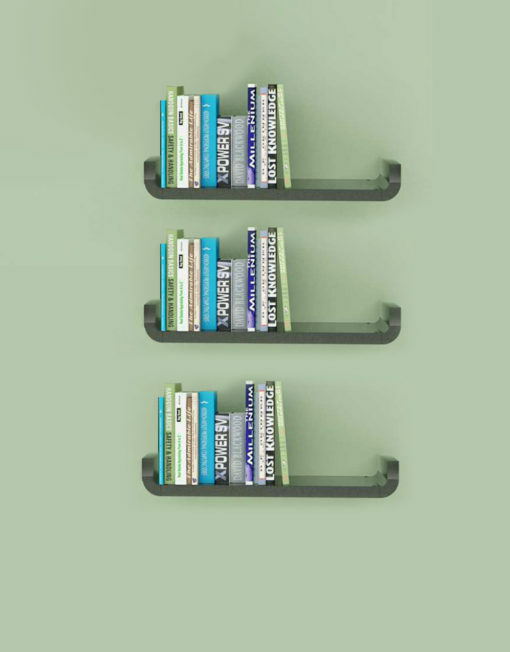 Simple yet pleasing, this Expand modular shelving trio is a stylish addition to any room in your home. 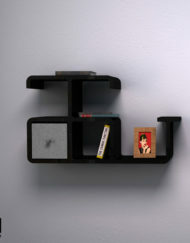 No matter if you are looking to display vacation photos in your living room, looking for the perfect place for a special plant, or want a great space to store books, the Simple Shelf does it all. 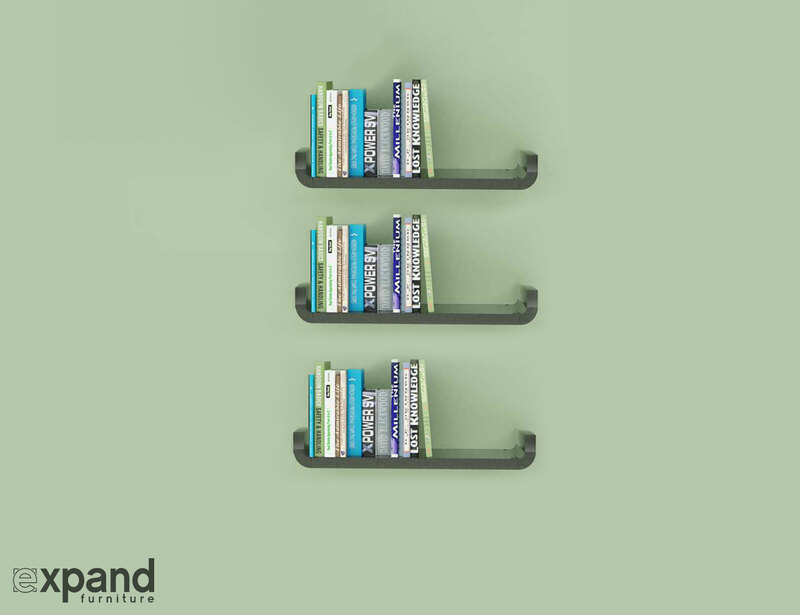 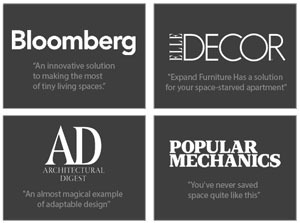 Additionally to its uncompromising durability, the modern shelf system is manufactured from formaldehyde free, non-toxic plastic. 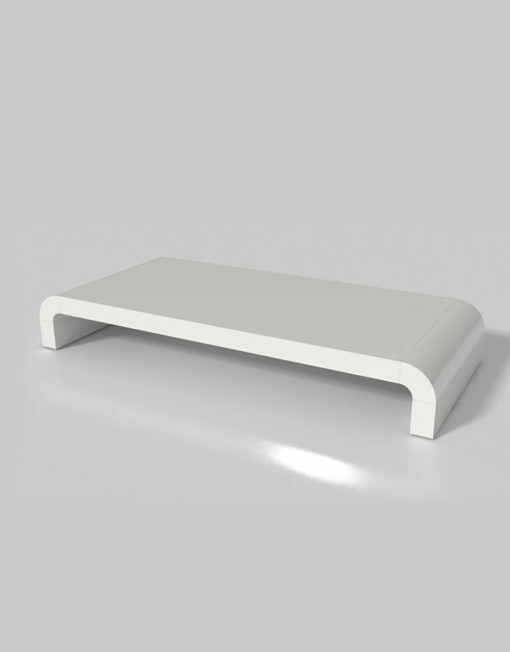 Its easy to clean surface and water resistant properties make it a perfect shelf to put in your bathroom for your toiletries and other personal items. 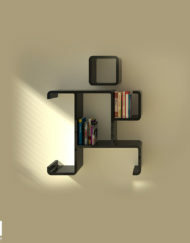 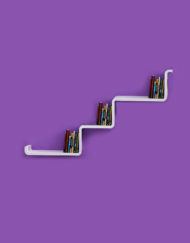 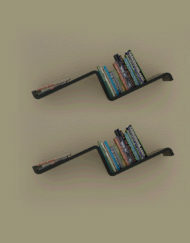 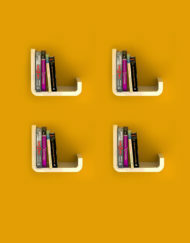 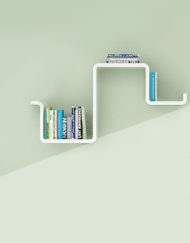 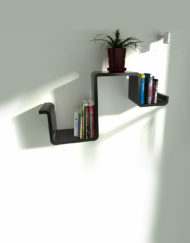 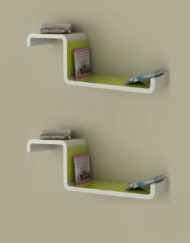 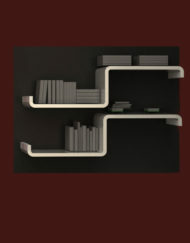 Like the other shelving units of the Expand modular shelving series, the Simple shelf is a true multi-tasker as well. 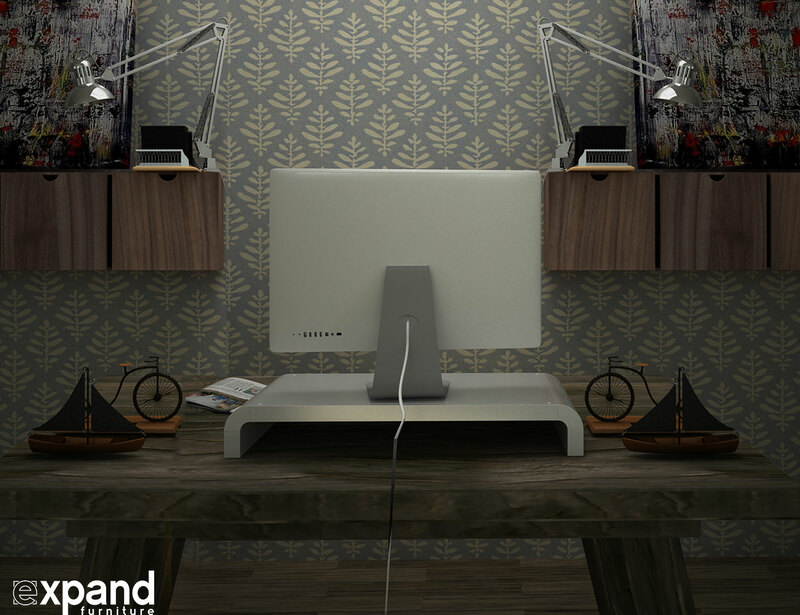 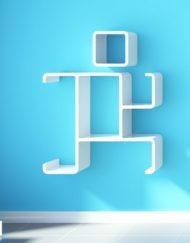 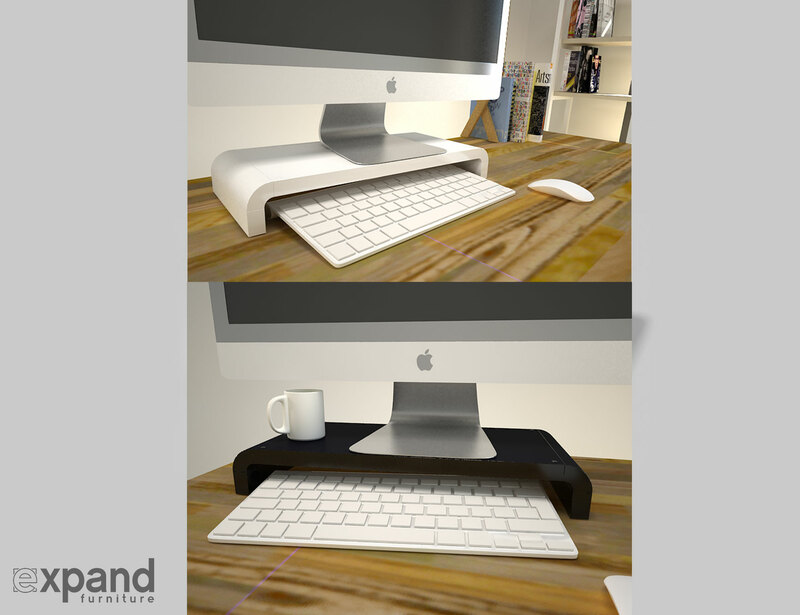 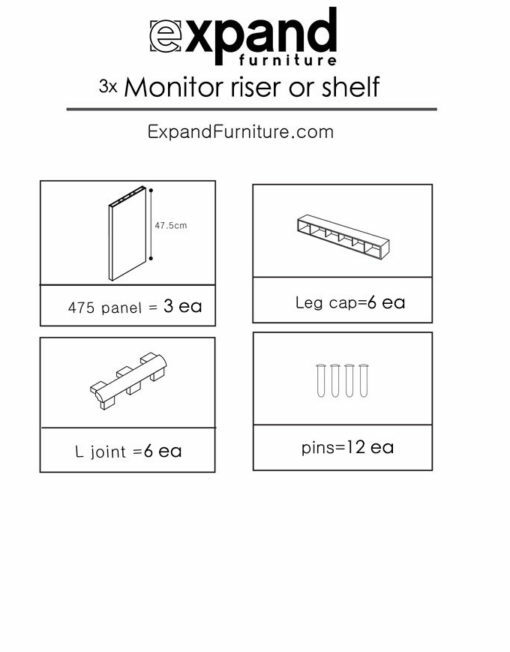 While you can use it in the traditional way as three simple and separate shelves, you may also turn the shelf upside down and have ­three monitor risers, or two shelves and one monitor riser and so on. 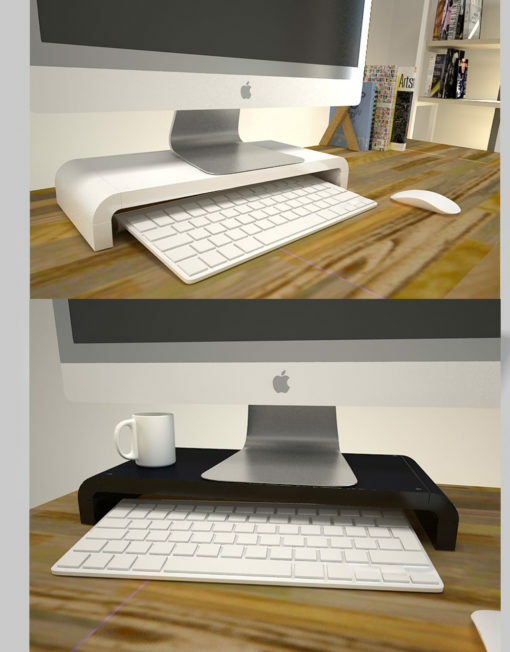 What a great solution for any (home)office. 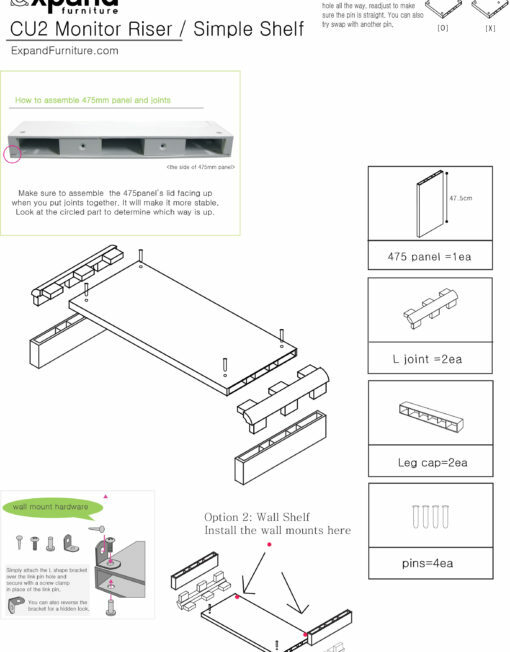 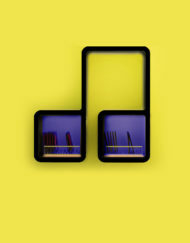 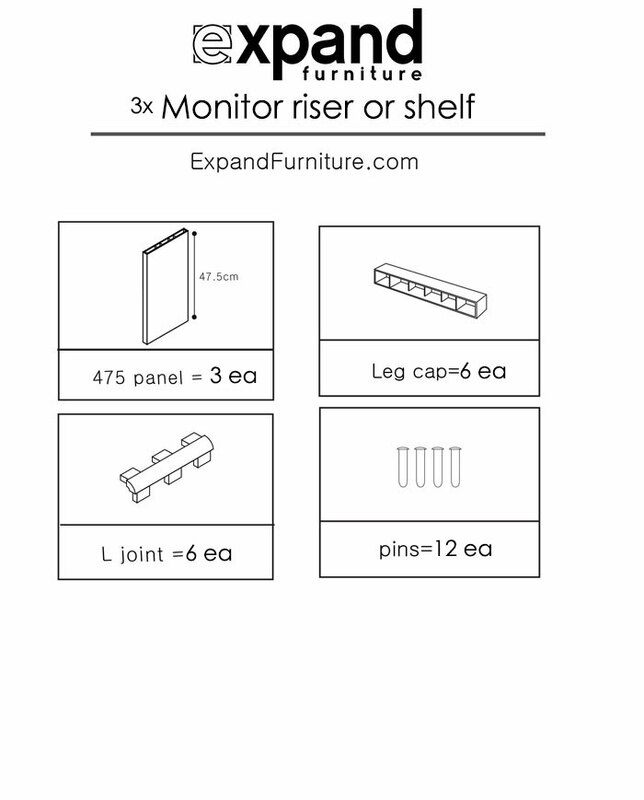 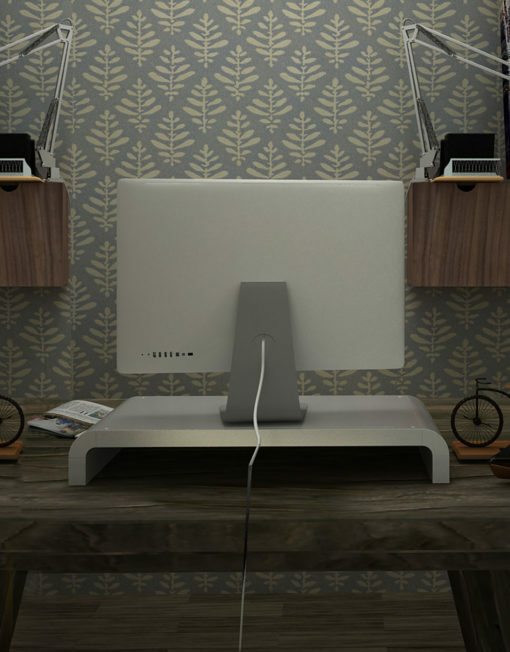 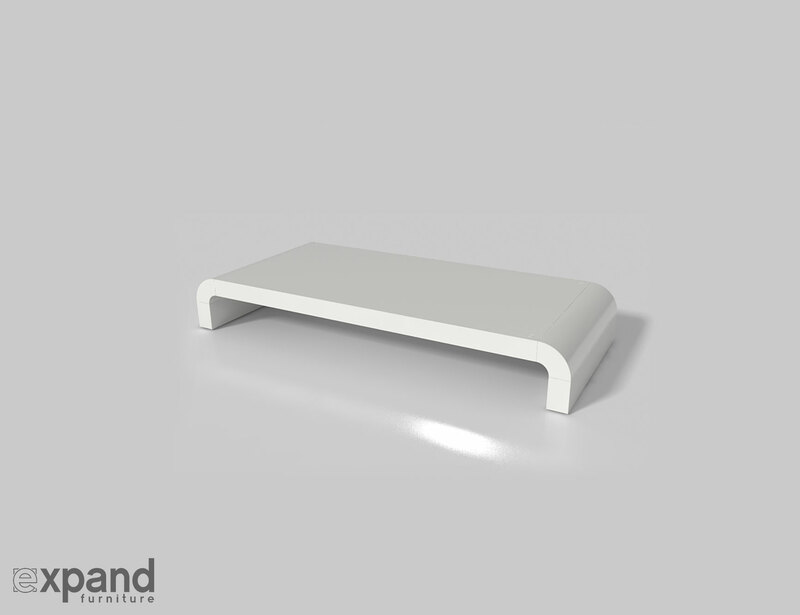 The Simple Shelf, or Monitor Riser measures 55.5 cm (21.8in) in length and 4 cm(1.6) tall. 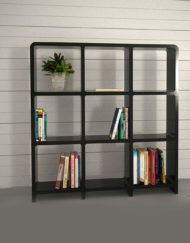 If you are looking for a shelf that offers a lot of storage space, you can mount all 3 together side by side or vertically. 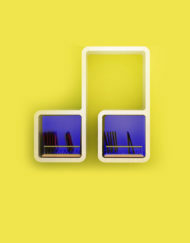 Water proof and Easy to Clean due to water resistance. 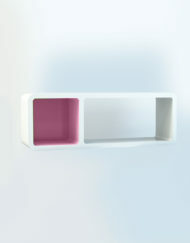 Bathroom & Water Safe. 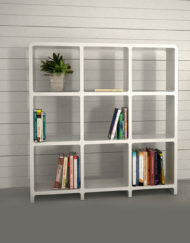 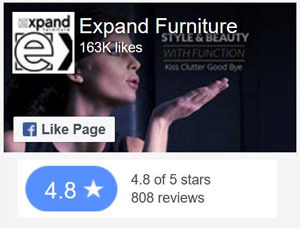 (try keep out of sun as with all furniture the color can fade from strong UV exposure). 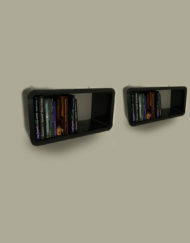 When mounted to the wall secure to a stud for maximum strength. 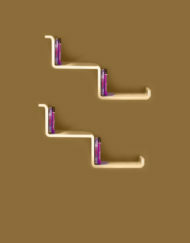 Or use drywall anchors for strength. 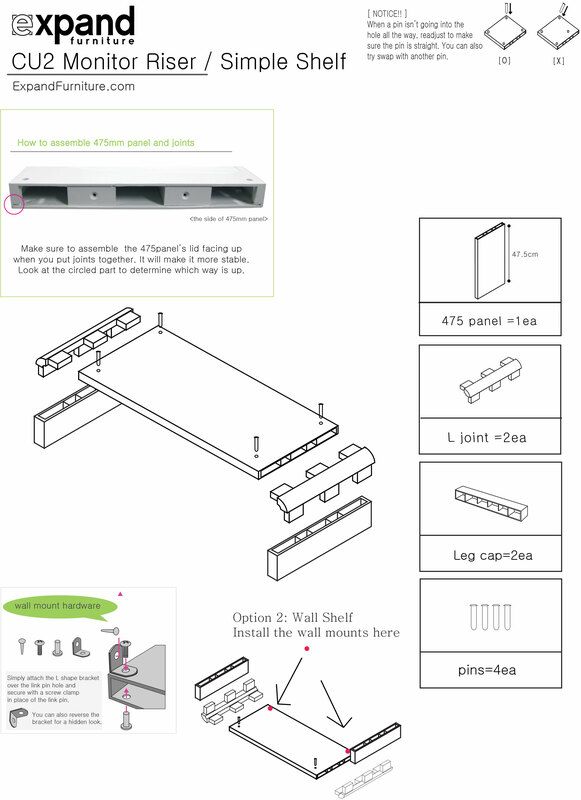 ~5 minutes product assembly – Snap it all together and insert pins to secure. 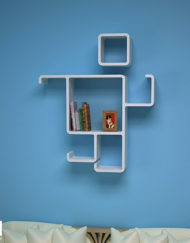 We recommend using drywall anchors or finding a stud for this design. 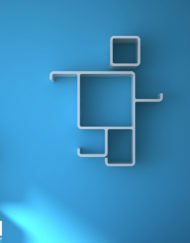 Ridiculously easy to assemble and modify designs. 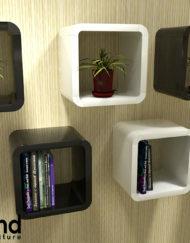 Purchase other sets to modify or create your own designs.